Tuesday, September 12, 2017 4:30 PM Hagerstown High School AWAY 0 Shenandoah High School HOME 0 Meet Recap This match was rained out. There will be no make-up date. 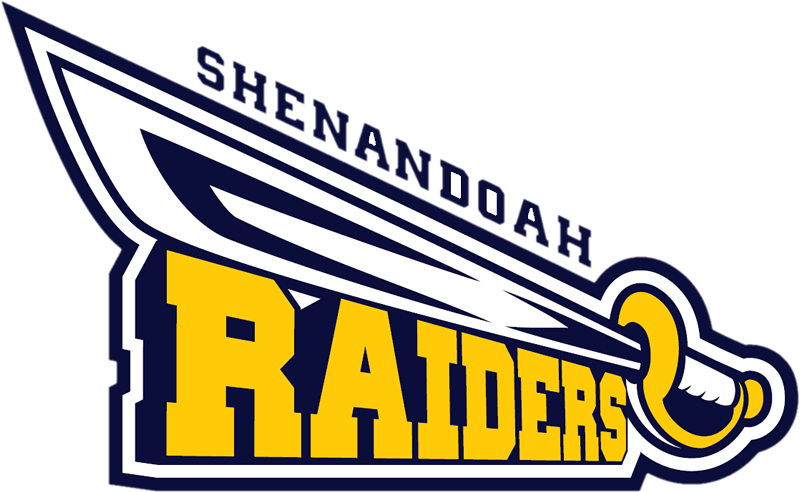 Thursday, August 31, 2017 4:30 PM Shenandoah High School AWAY 2 Alexandria High School HOME 3 Meet Recap Seth Nation and Andrew Bennett were the lone winners last Thursday at Alexandria. The loss drops the raiders to 6-2 on the season. They will take on Pendleton Heights at home this Thursday. Monday, August 21, 2017 4:30 PM Muncie Burris High School AWAY 0 Shenandoah High School HOME 0 Meet Recap The meet was ppd due to rain. it will be made up at a later date.